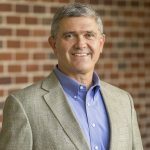 Steve Trainor has over 30 years of Active Duty Navy experience as an operational helicopter pilot, executive human resources manager, and most recently as the U.S. Navy’s first Permanent Military Professor of Leadership. As Chair of the Leadership, Ethics and Law Department and Director of Leadership Education and Development at the U.S. Naval Academy, he led the expansion and transformation of leader development efforts across the institution. 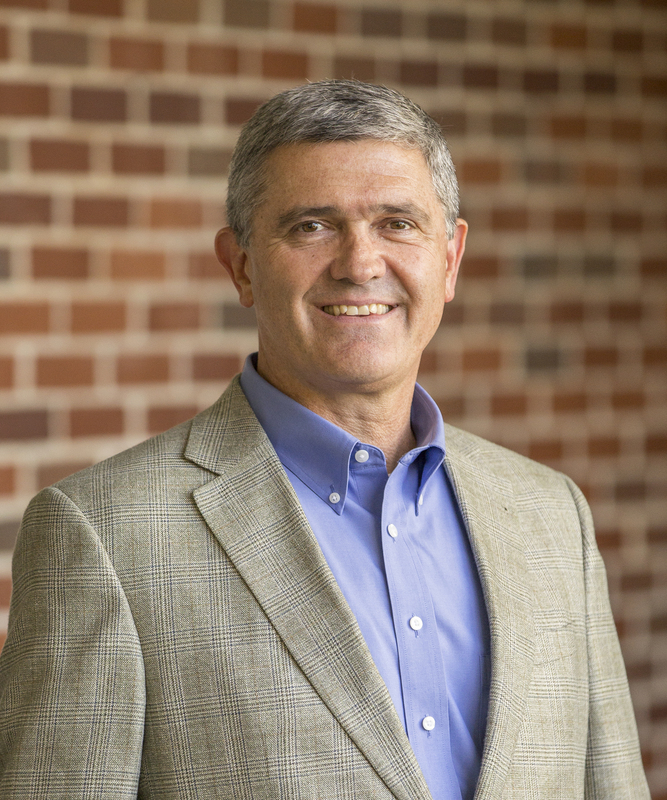 Steve’s research and expertise is focused on organizational culture, ethical leadership and high performance teamwork and he currently serves as Executive in Residence at Soderquist Leadership on the Campus of John Brown University. Steve serves on the editorial board of The Journal of Character & Leadership Integration at the U.S. Air Force Academy, and he holds masters degrees from The Fletcher School of Law and Diplomacy at Tufts University and the U.S. Army War College, Carlisle Barracks, PA. Steve received a Ph.D. in Sociology from the University of Maryland, College Park. Subscribe to our blog newsletter to receive all the latest updates from Engage.